I spoke on a panel last week and my other two panel members each had a single sentance they said to sum up what they believed was important for that given day. I was going last so I had some time to think about it and what I came up with is "it all boils down to passion and trust." Yes, that is a 30,000 foot sound bite, but as I explained myself it really summed it all up to me in a nutshell. If people are passionate about your product and services they will tell others about it. If the people listening trust that person doing the talking then they are likely to go and try it out as well. It is overly simplified, but you know what? It is right. 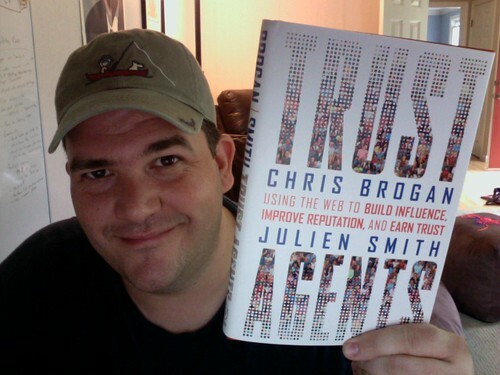 On that note, I'm psyched that my good friends Julien Smith and Chris Brogan's first book Trust Agents is finally hitting store shelves. I read an early draft of it and am reading through the finished copy now and I know it is going to cause plenty of conversation. I've known both authors for a long time and consider them close friends. When they first wrote of the concept of a "trust agent" in a manifesto many moons ago I told them that it would make a great book. Obviously I wasn't the only one that told them this and now they have what I think is going to be be a very well received book. I'm biased I know. But, I don't care because I love these guys and I love the book. 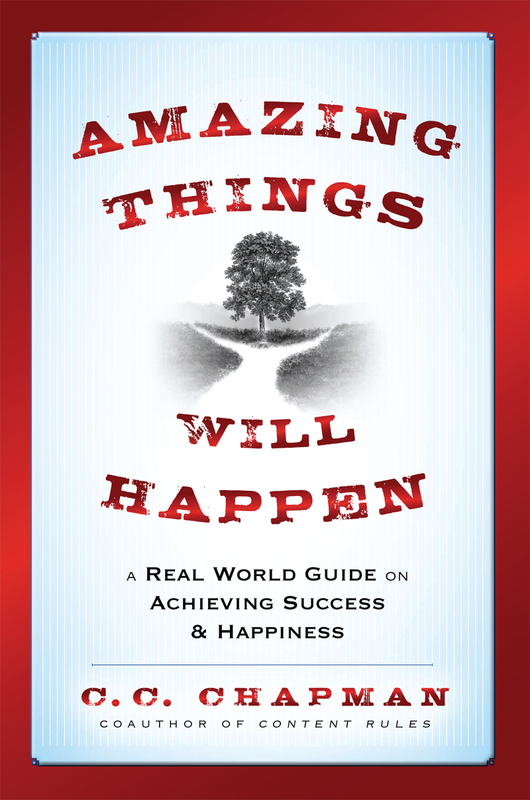 The concepts in it show examples and studies way outside the fishbowl and the concept of trust is something that touches everyone who walks the planet so I expect to see this book on many a CEO's bookshelf in the future. 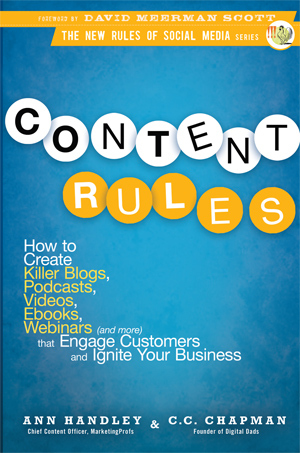 You can buy a copy here (amazon affiliate link) or anywhere else that you buy books. For some crack head reason it is not available on the Kindle yet (Wiley, come on and don't drop the ball here) and I know that an audio book is going to be available too since they were recording it last weekend. I'm passionate about this book and I hope you trust me enough to buy a copy and then share your thoughts about it because I'd love to hear what others think. Aug 17 Do You Want to Date My Avatar?